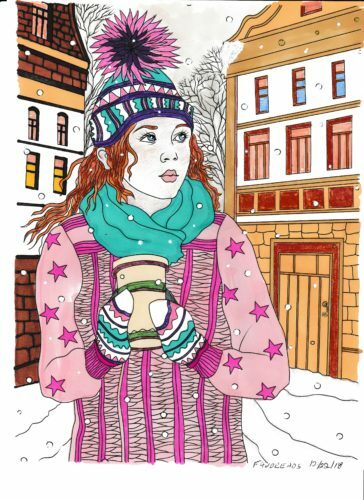 Check out this new collection of joyful seasons that will take you on a year-round trip! 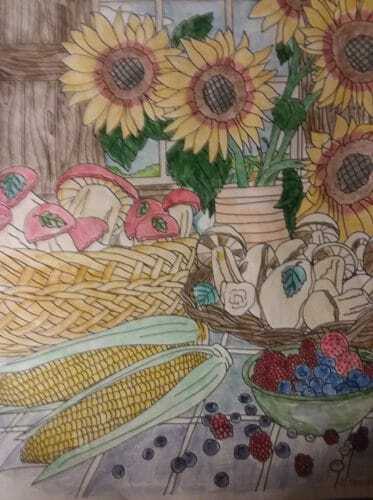 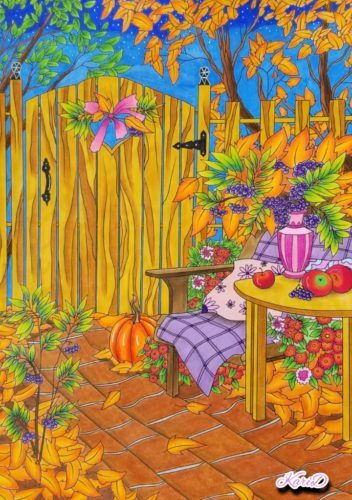 Appreciate fall scenes and summer beaches, spring flowers, and winter charms. 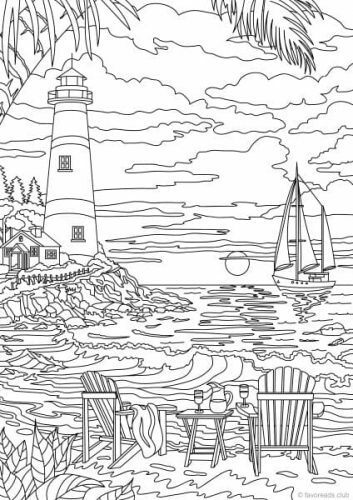 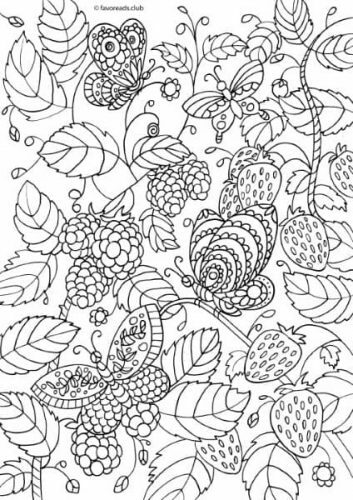 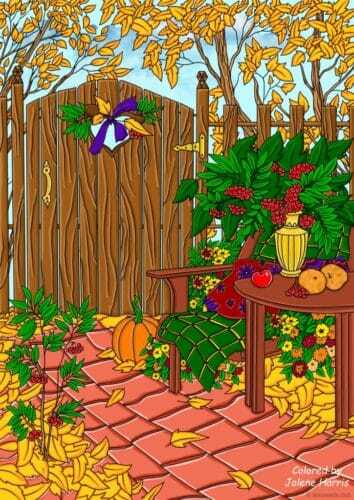 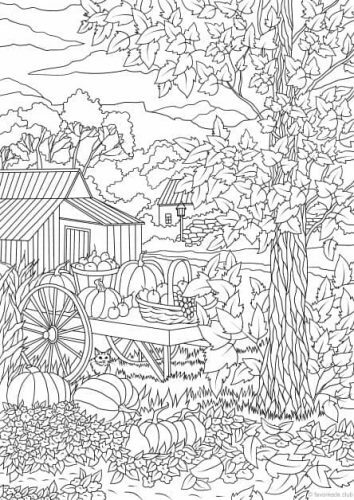 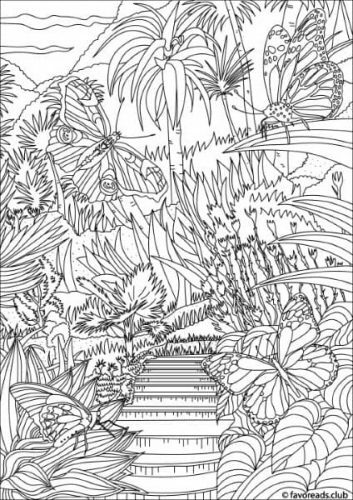 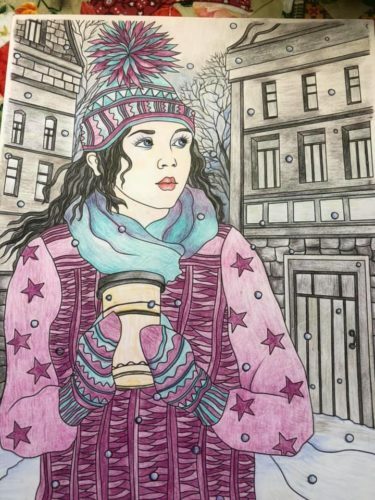 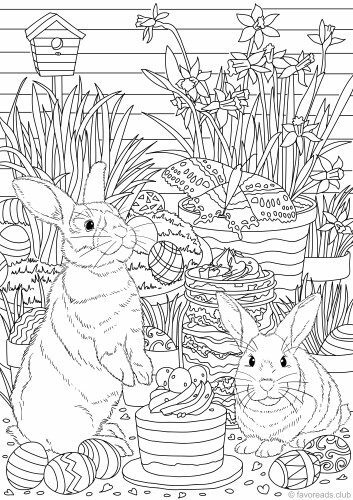 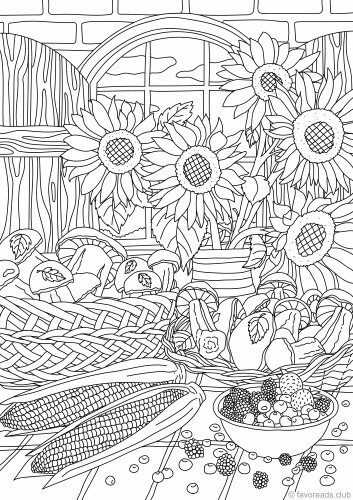 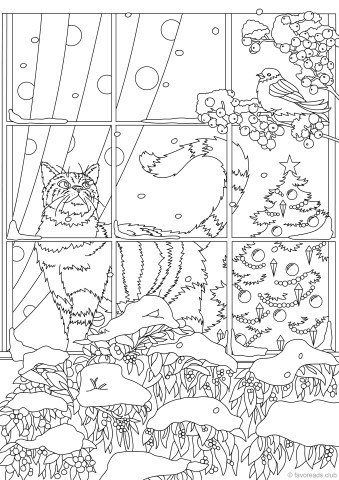 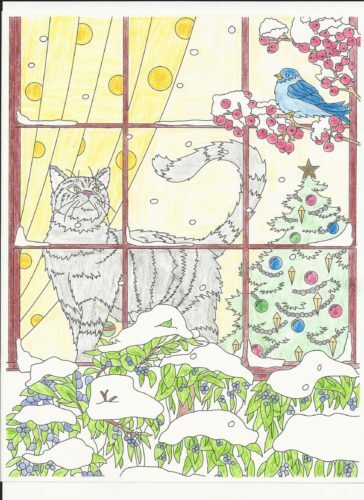 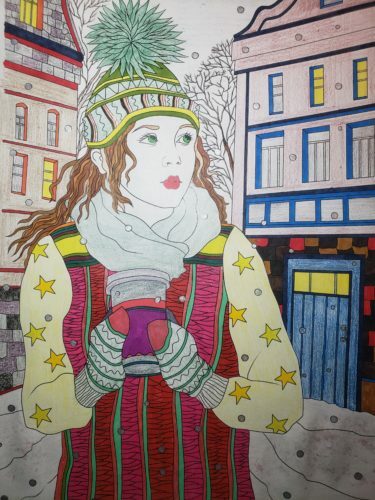 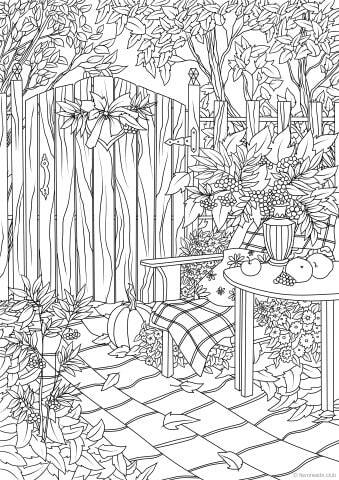 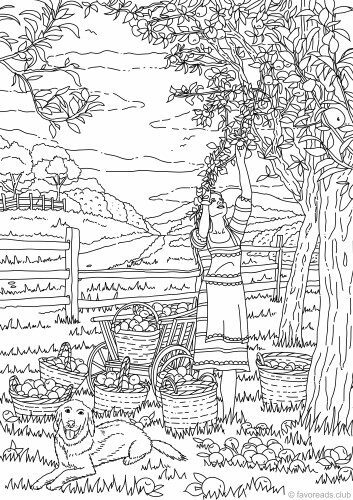 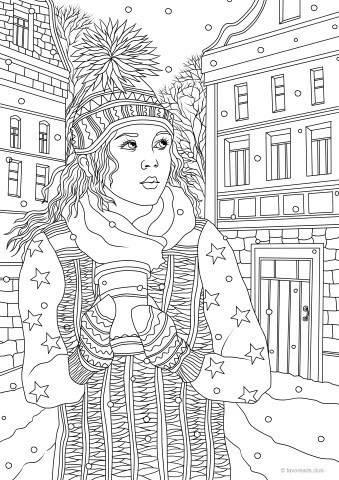 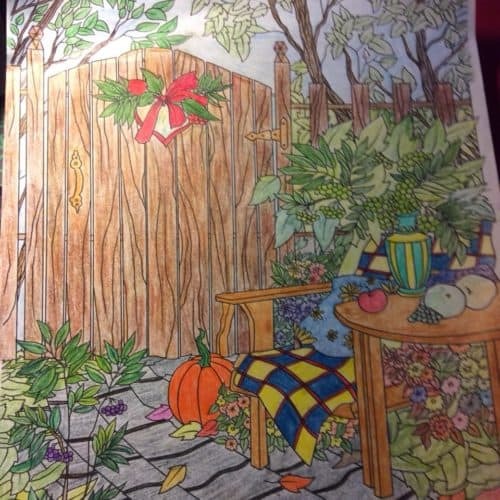 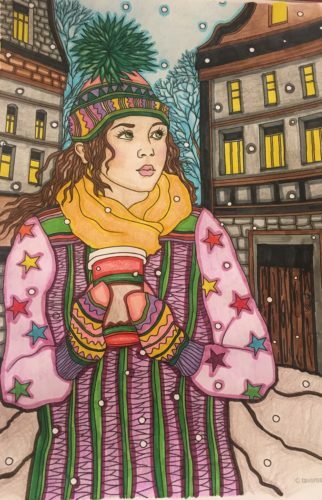 These adult coloring pages will fill your everyday life with memories and expectations. 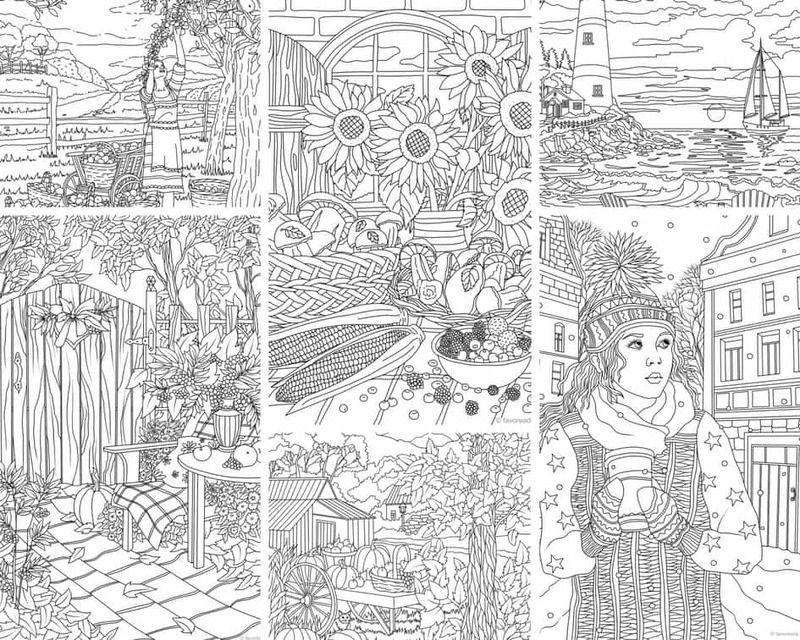 Our new bundle includes 10 printable sheets featuring the best of all four seasons.